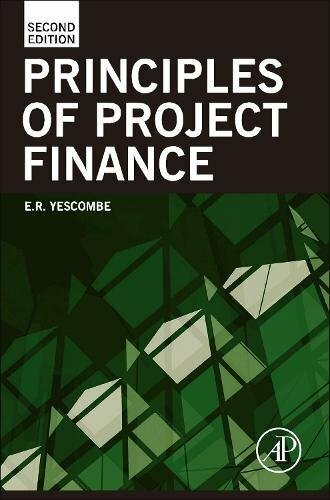 The Second Edition of this best-selling introduction for practitioners uses new material and updates to describe the changing environment for project finance. Integrating recent developments in credit markets with revised insights into making project finance deals, the second edition offers a balanced view of project financing by combining legal, contractual, scheduling, and other subjects. Its emphasis on concepts and techniques makes it critical for those who want to succeed in financing large projects. With extensive cross-references and a comprehensive glossary, the Second Edition presents anew a guide to the principles and practical issues that can commonly cause difficulties in commercial and financial negotiations. If you have any questions about this product by Brand: Academic Press, contact us by completing and submitting the form below. If you are looking for a specif part number, please include it with your message.